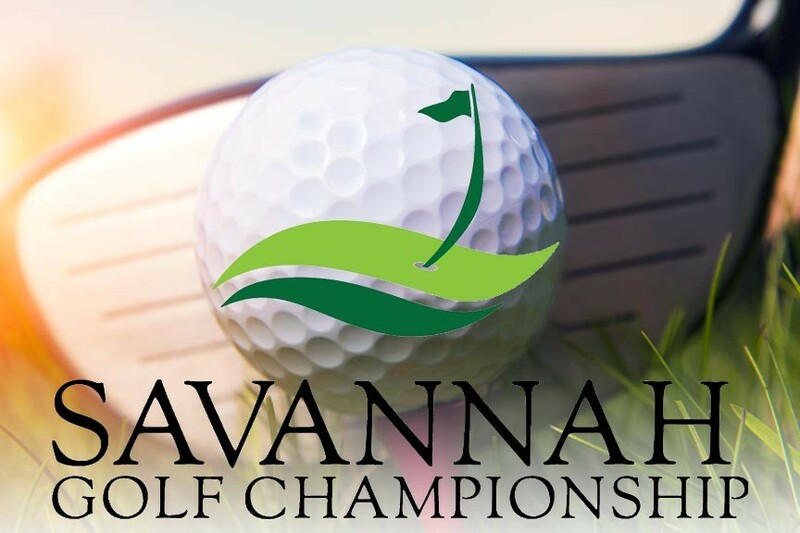 The Path to the PGA TOUR continues with the Savannah Golf Championship 2019. March 28th through March 31st, on the Deer Creek Course at The Landings. 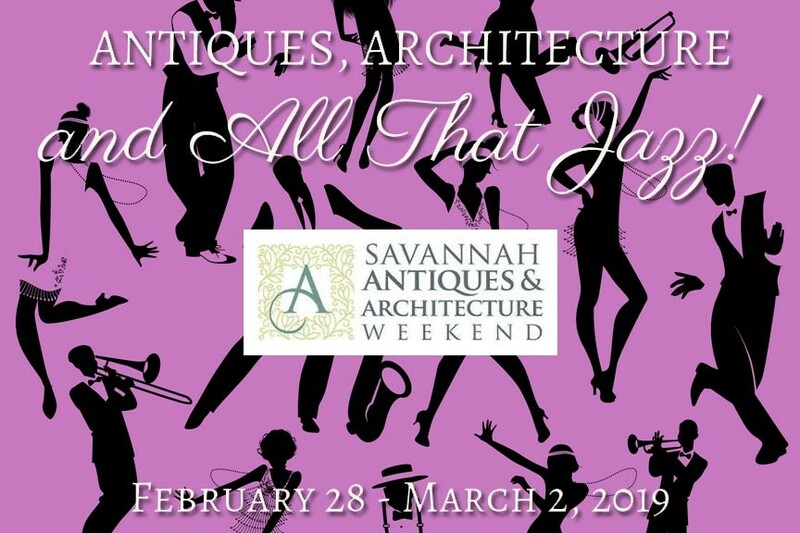 If you’re a fan of world-class golf, you do not want to miss Savannah Golf Championship 2019! Pro players from all over the world come to compete for one of 50 available PGA TOUR cards. 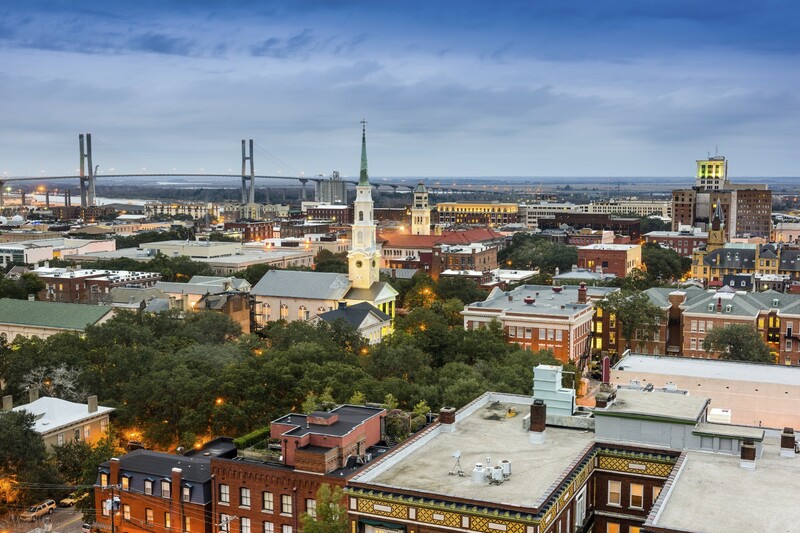 Savannah’s Historic District, one of the largest National Historic Landmark Districts in the United States, is one of the main reasons people give for coming to the country’s loveliest city – but what will you find here that’s so appealing? 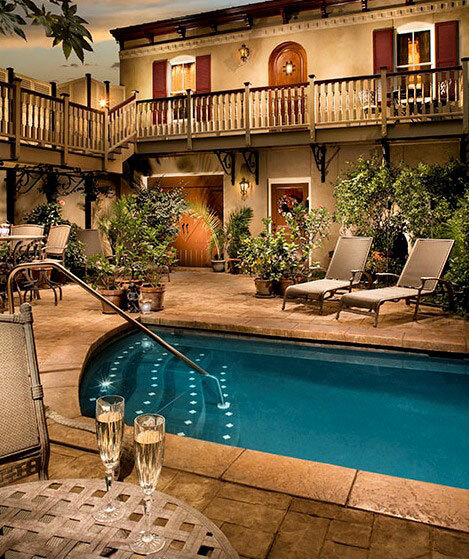 Savannah’s stately Isaiah Davenport House Museum offers visitors a chance to travel back in time to the America of the 1820’s with its authentically restored exterior, rooms, and courtyard garden. 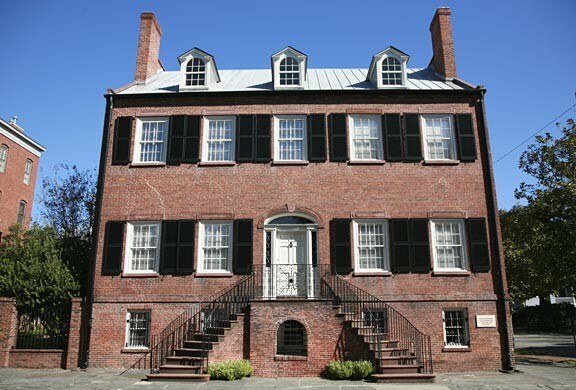 The Isaiah Davenport House Museum is one of Savannah’s portals to the past: a historic building restored to its 1820’s glory for the sake of preservation as well as education. 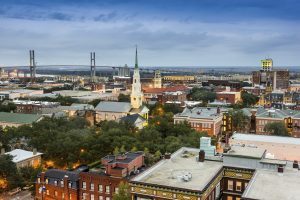 Once a year, there’s a section of Savannah where the houses, businesses, the streets and fences, even the people and animals are not all just edible but sweetly so – and some are even frosted! 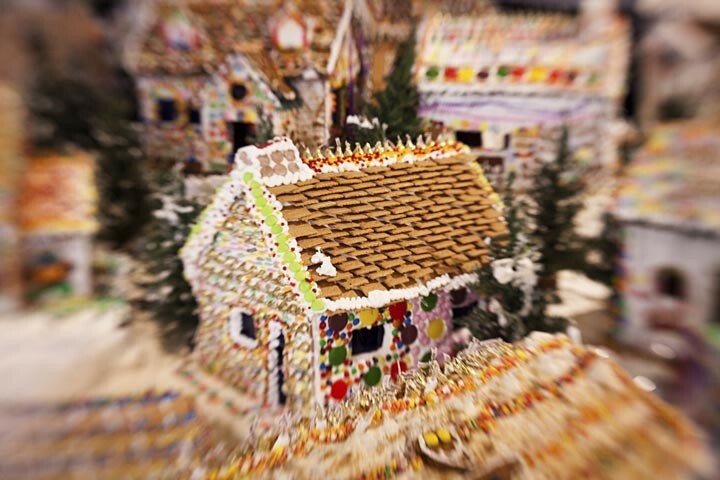 No, I’ve not gone right out of my tiny, little mind: I’m talking about the annual Gingerbread Village Competition, a free event sponsored by the Savannah Harbor Foundation! McMillan Inn was proud to host six runners in this year’s Rock ‘n’ Roll Marathon. Our guests participated in the half-marathon, and the full marathon! Each race participant received a special goodie bag upon arrival, and a light breakfast of bagels, fruit, and quiche the morning of the race. Some of the runners enjoyed pasta the night before the race at Leocis italian restaurant one block from McMillan Inn. The race began at Bay Street only 8/10ths of a mile away from the Inn, a great warm up route however the Owner, Joe shuttled the guests up to the starting point saving them that one extra mile! 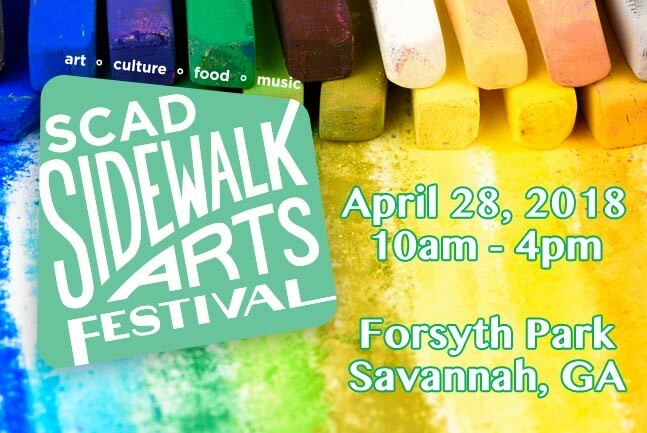 The race ended at Forsyth Park, just two blocks away from the McMillan Inn, which also hosted live bands all day. Our runners arrived back at the Inn exhausted but happy with their performance, and we had celebratory peach tea, butter cakes, and cookies waiting upon their return. A jovial atmosphere surrounded our breakfast table the following morning as guests enjoyed our legendary full hot gourmet breakfast and recounted the details of the race. We are very inspired by their dedication and hope to see them again next year! If you or someone you know is participating in the 2013 Rock ‘n’ Roll Marathon and would like to stay with us, please remember to book early at McMillan Inn as rooms fill up quickly! 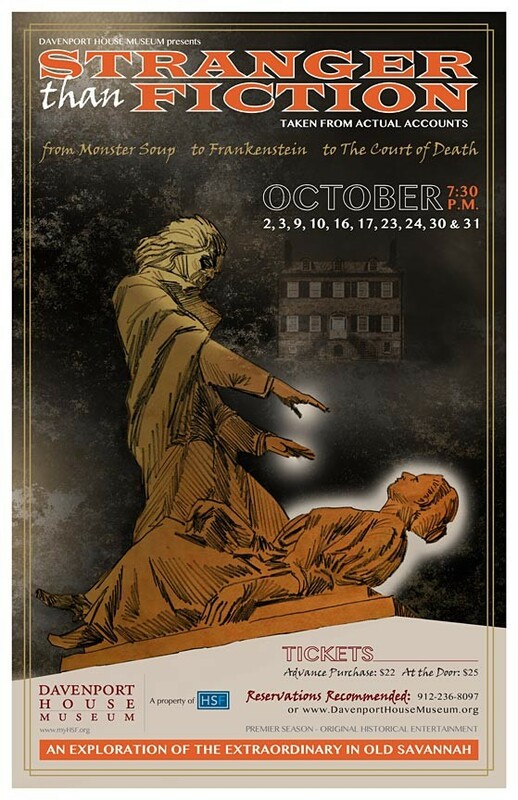 Posted in McMillan Inn | Comments Off on McMillan Inn Welcomes you!